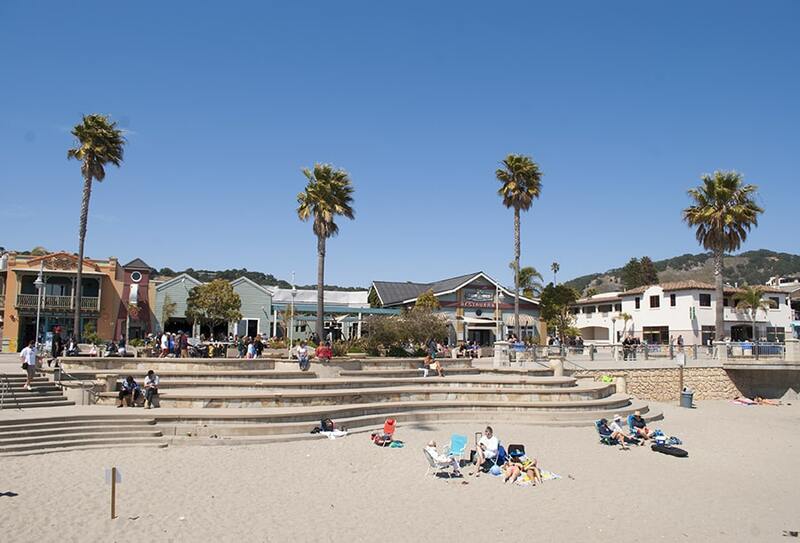 Avila is a bit of a locals beach, it doesn’t get as much tourism as Pismo or Morro Bay, but it is my favorite for when I want a vacation day. The sun smiles down on this little beach, even when it’s overcast all up and down the coast, there’s always a pocket full of sunshine at Avila. 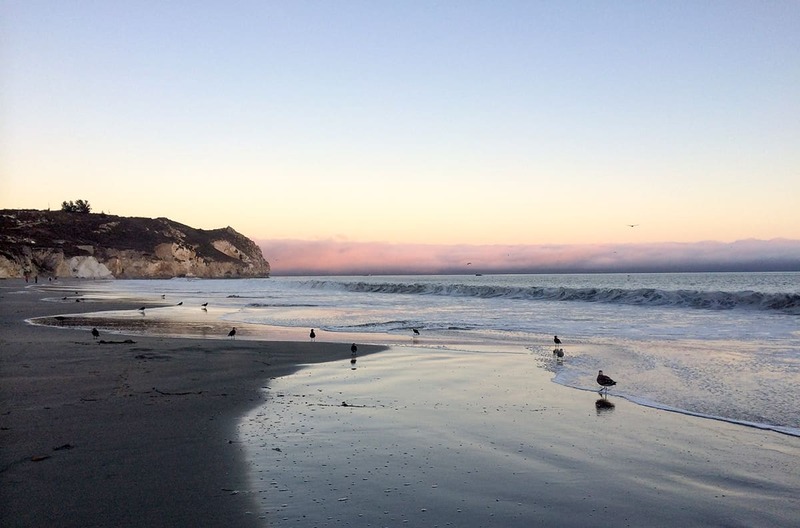 My favorite area of the beach is over by the creek at the under Avila Beach Drive, it’s protected from the wind, and it’s fun to walk knee high in the water running into the ocean. Toes in the sand, drink in my hand…. That’s my ideal day at the beach. Bring you sunscreen – but don’t forget your sweater. The evenings get cold, and I love sitting on the boardwalk with a glass of wine and watching the sunset. Morovino is just a stone’s throw away from the beach, and Andrea, the owner’s love for wine is so infectious she could convert anyone into a wine enthusiast. Be sure to ask her for her food pairing recommendations, she has recipes lovingly crafted for each of her wines available on her website. 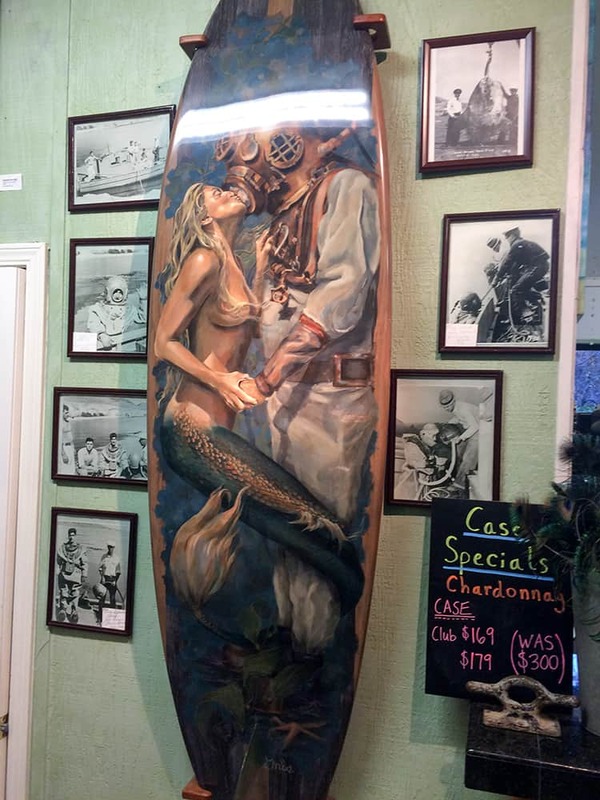 I had to laugh the first time I went to Kelsey’s See Canyon Vineyard, there are peacock’s and surfboards with mermaids. I would consider this place a fantastic place to stop even if they didn’t serve good wine.